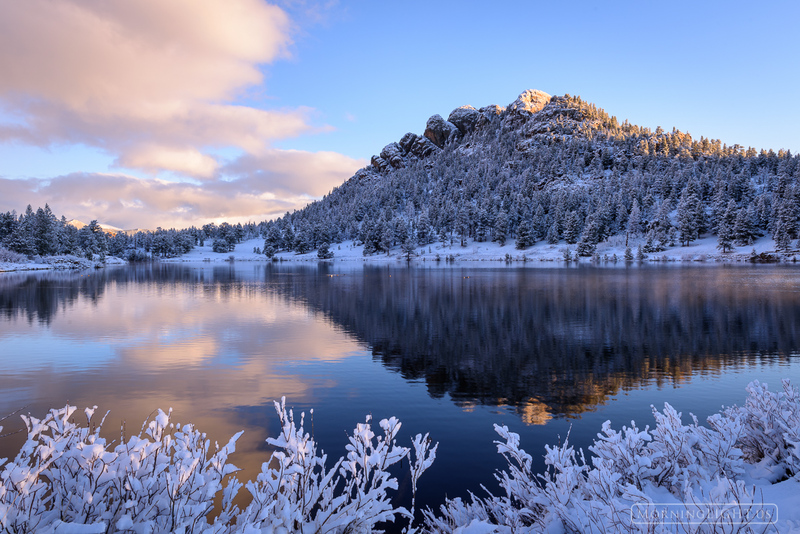 This morning we awoke to a fresh coat of snow and sunshine up at Lily Lake. Despite the pain in this world the sun continues to shine, refusing to let the darkness have the final say. Photo © copyright by Erik Stensland.